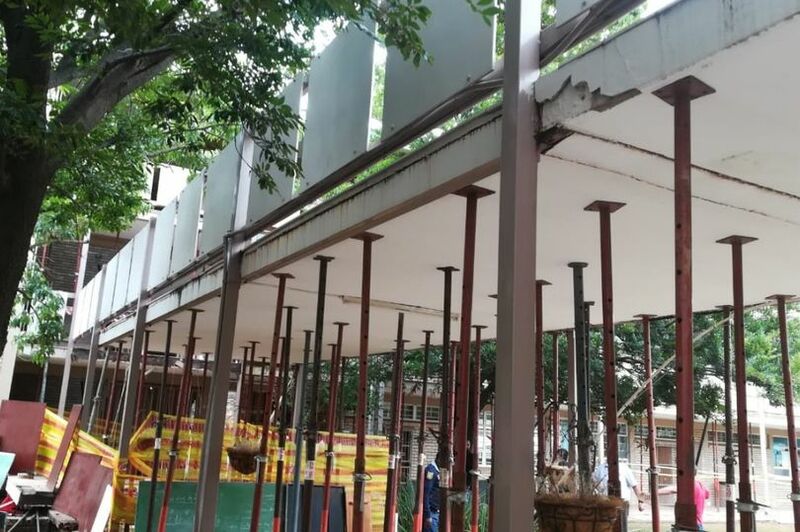 a walkway fallen at a secondary school in South Africa. 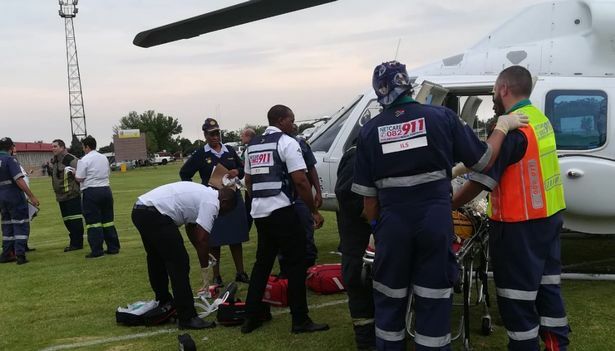 Another 15 students are said to have been harmed and four transported to emergency clinic after the catastrophe at Vanderbijlpark close Johannesburg. 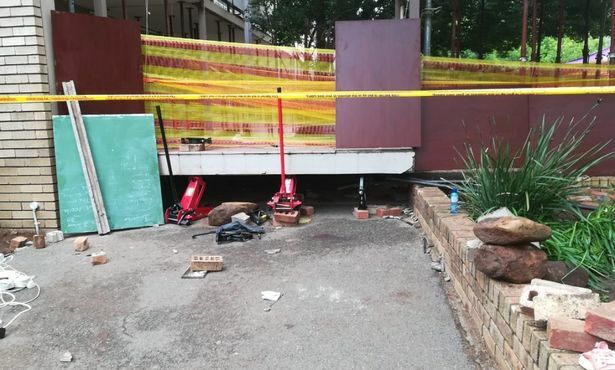 A teacher told a local website that the walkway collapsed as children at Hoërskool Driehoek returned to class after assembly on Friday morning. 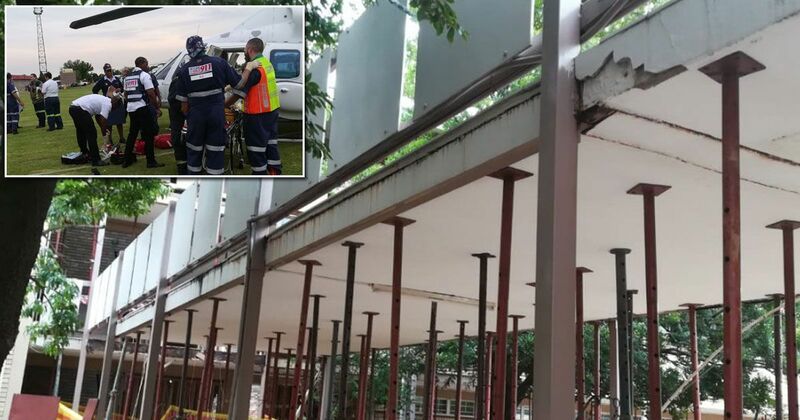 Pictures from the scene show the remains of the walkway collapsed on the ground with rescue teams on their way.